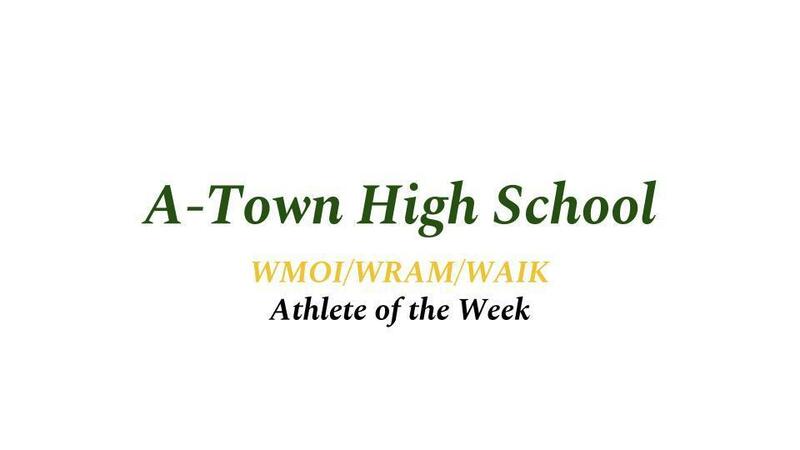 The A-Town Tornado Athlete of the Week is senior boys basketball player, Cayden Mahr. Cayden put together four nice games at the Orion 10 & 32 Tip-Off Classic to get his season started. He averaged 14.5 points per game last week, including exploding for 25 points against Mercer County in a Tornadoes overtime win.